Kyle and his current law partners started the firm in 1991. He is a Director of the law firm and has been recognized as one of the Best Lawyers in America for the last three years and Texas Super Lawyers (2017- 2019). 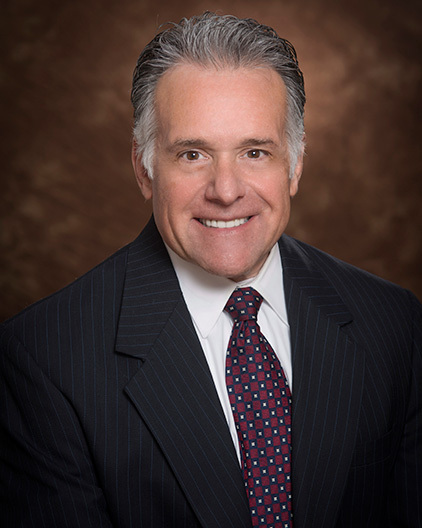 He has been practicing over 30 years, with his entire career devoted to all forms of commercial litigation, business litigation and labor and employment matters. While attending law school, Kyle competed and won every advocacy/mock trial competition, advancing to National Tournaments. As a result of his success in advocacy competitions in law school, the faculty selected and honored him with the only distinguished Lieck-Semann Award for excellence in oral advocacy. These unique experiences provided him with the solid advocacy skills necessary to represent clients in all levels of litigation. 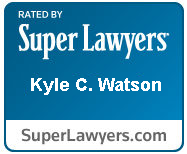 After law school, Kyle began his career with a large San Antonio law firm with offices in San Antonio and Dallas. During that period, Kyle tried numerous lawsuits, in both state and federal court all across Texas and the United States. He has litigated hundreds of business and employment cases involving all aspects of labor and employment matters and commercial defense issues. He routinely advises municipalities and private employers in employment/ human relations issues. Kyle has represented numerous municipalities including City of San Antonio, City of Weslaco, City of Austin, Castle Hills, Webb County and Bexar County as well as having represented hundreds of employers and businesses in the private sector. Best Lawyers in America (2012-2014) Woodward/White, Inc.
Kyle was extremely involved in community and State Bar activities and served as the Chairman of the Board of the Texas Young Lawyers Association, the public service arm to the State Bar of Texas. He is also currently active in The Leukemia & Lymphoma Society and has been since 1999. Kyle is well-respected among judges and peers as a result of his involvement in community and bar activities.